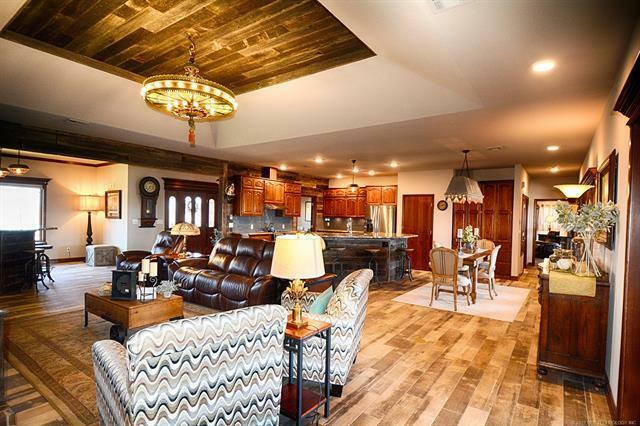 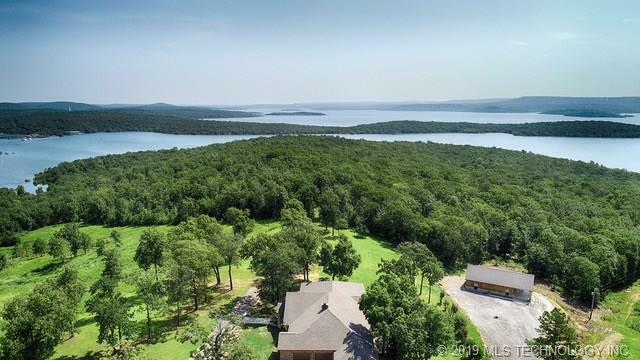 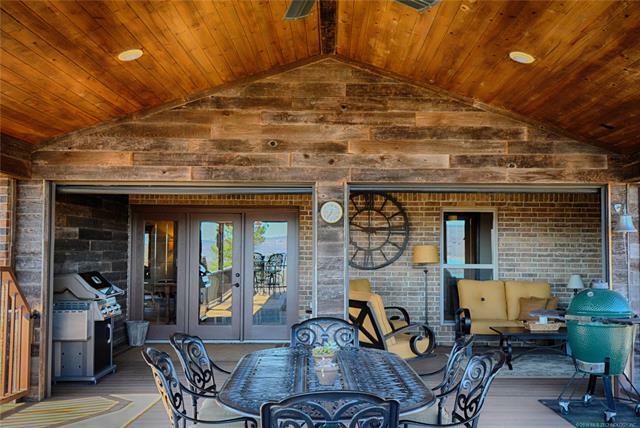 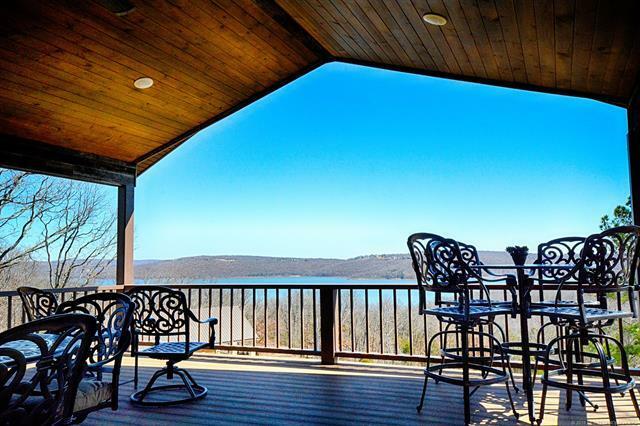 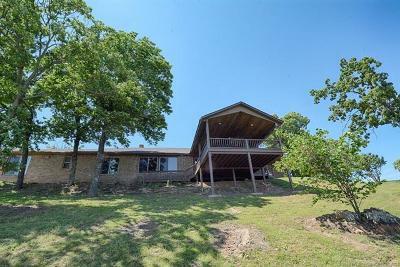 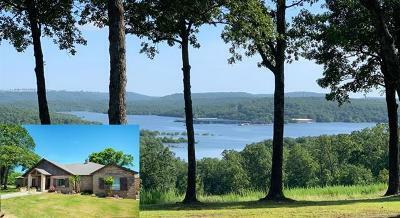 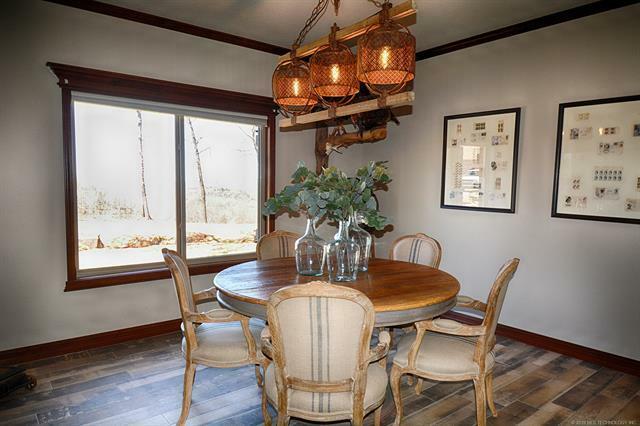 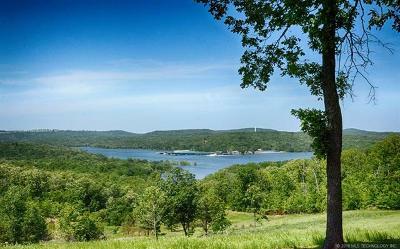 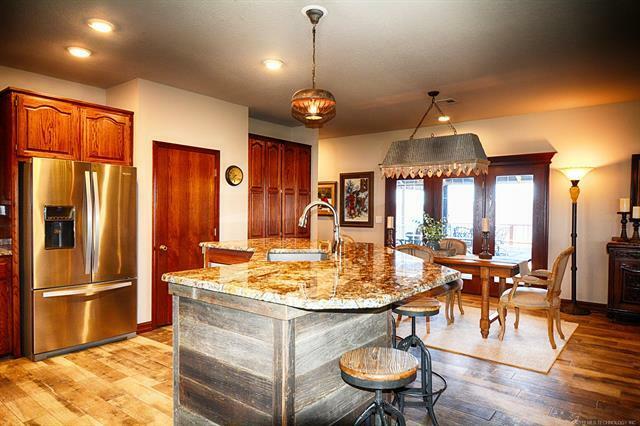 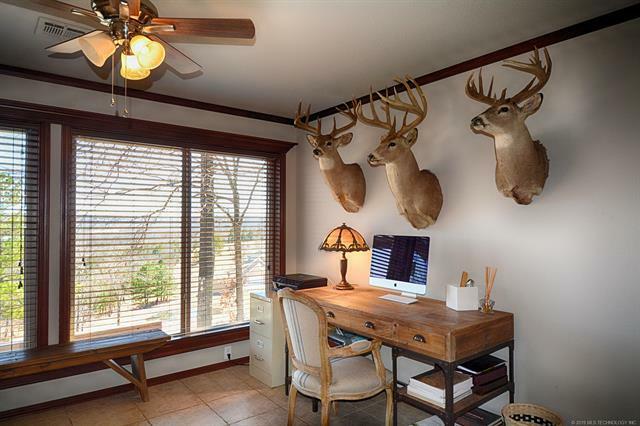 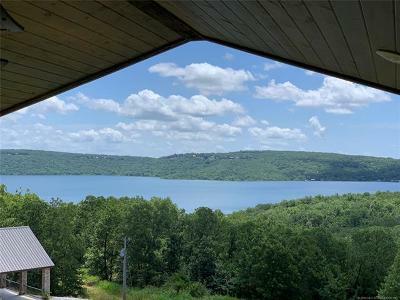 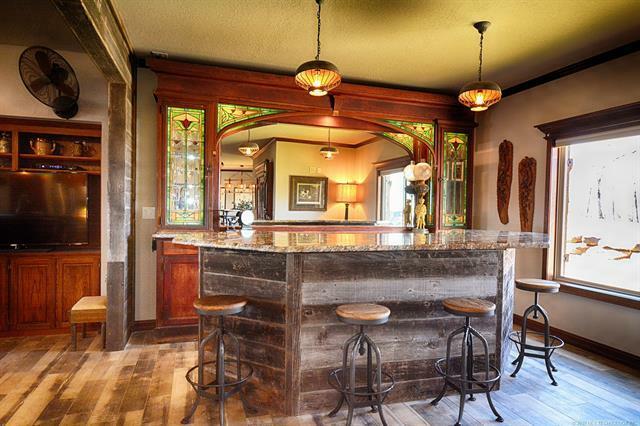 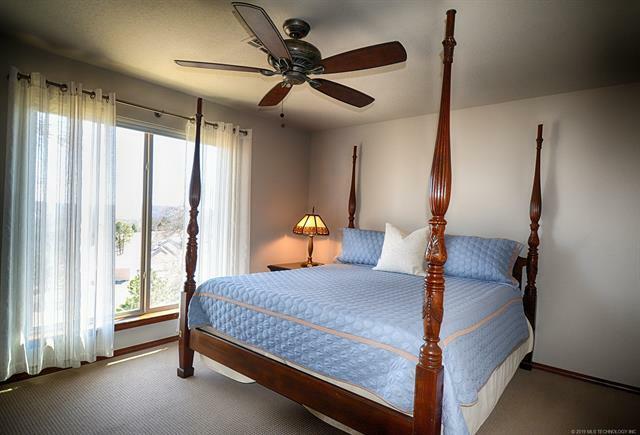 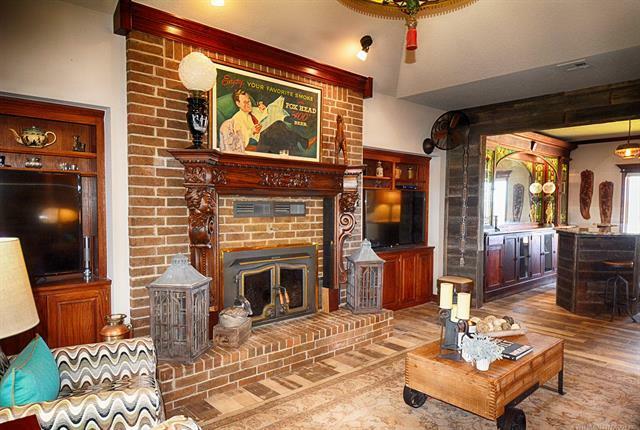 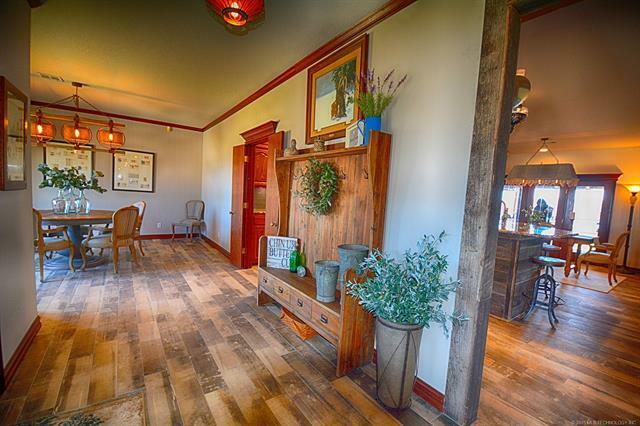 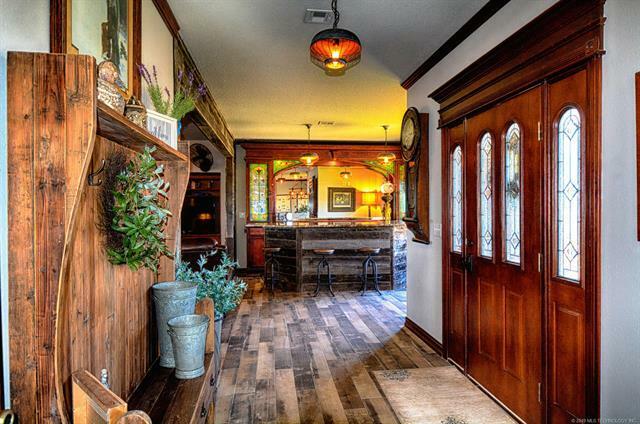 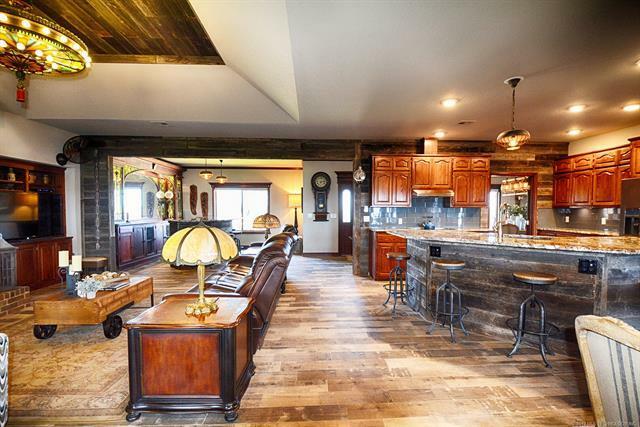 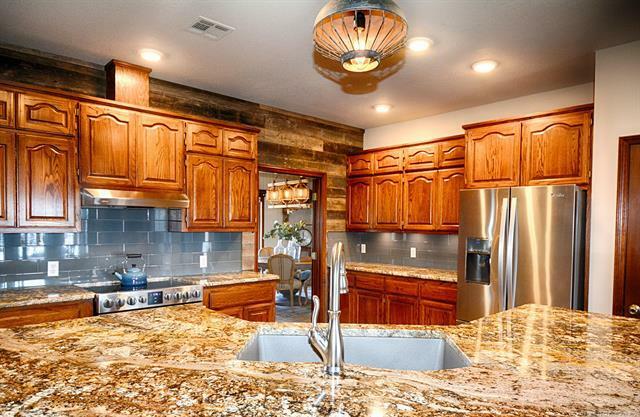 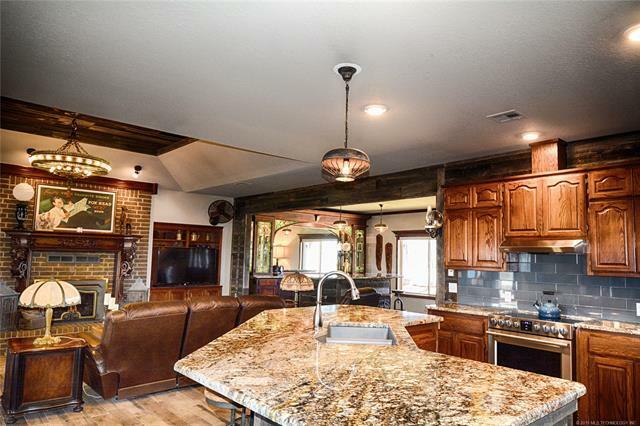 Paradise at Lake Tenkiller with breath taking lake views from every room in the house! 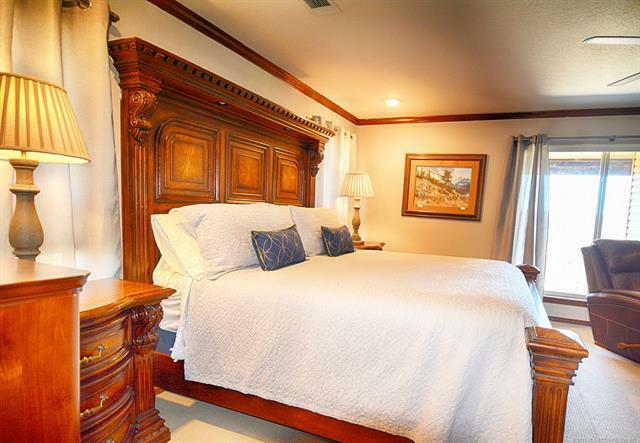 Gated subdivision! 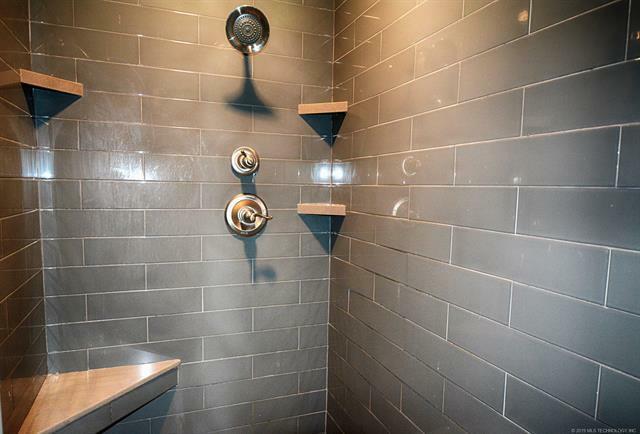 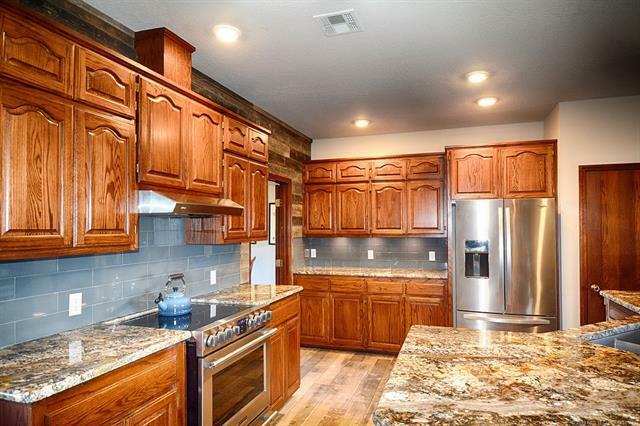 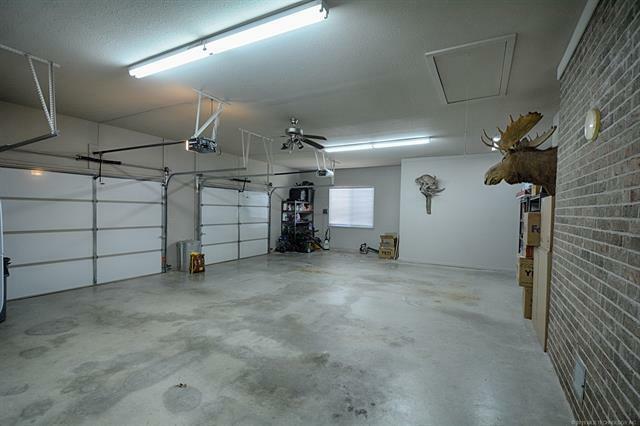 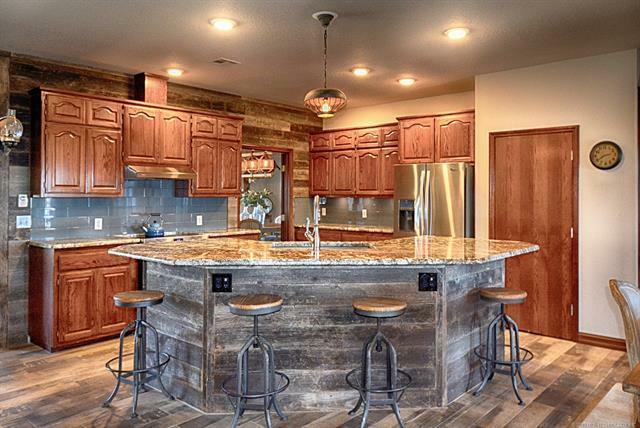 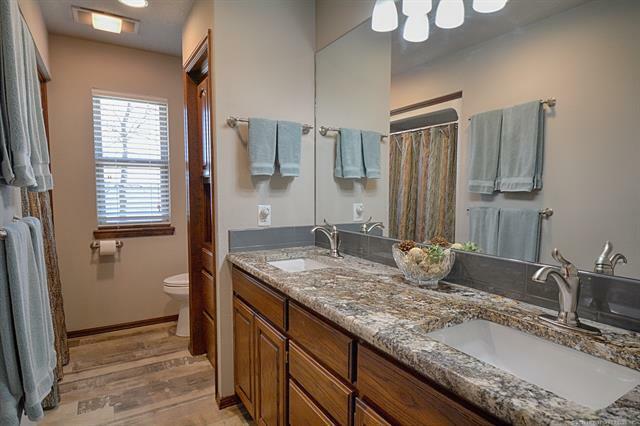 3 bedrooms and 3 full baths! 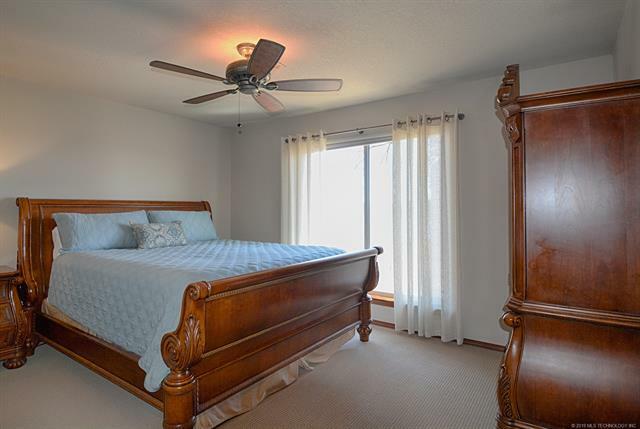 Open living/kitchen/dining room, formal dining room, separate office, and separate laundry room! 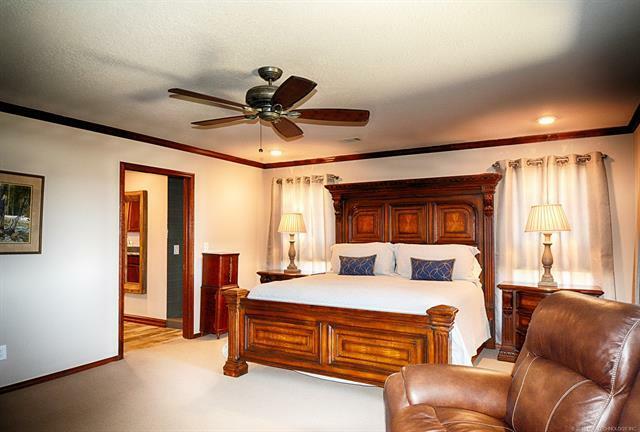 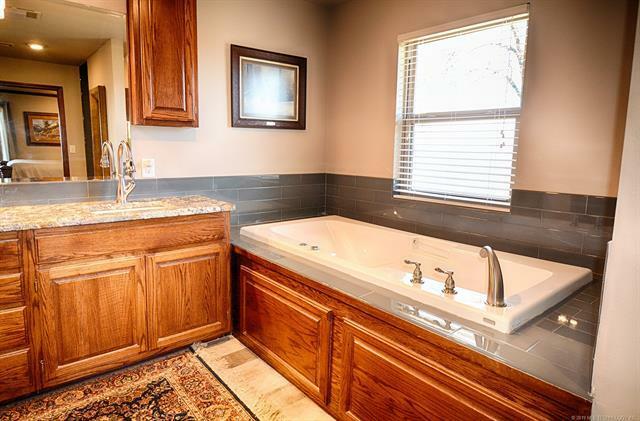 Master suite with private master bath which features double vanity, walk in shower, and Jacuzzi bathtub. 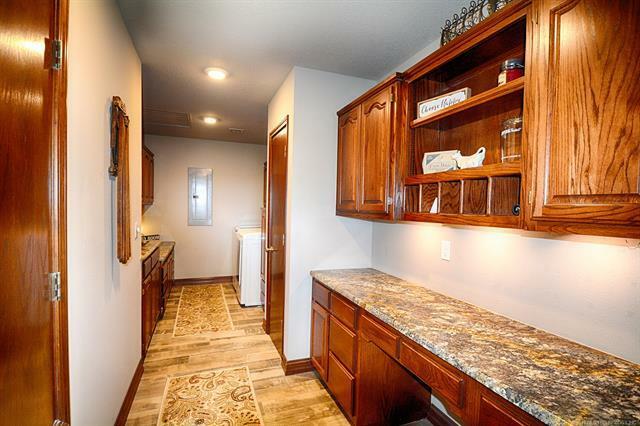 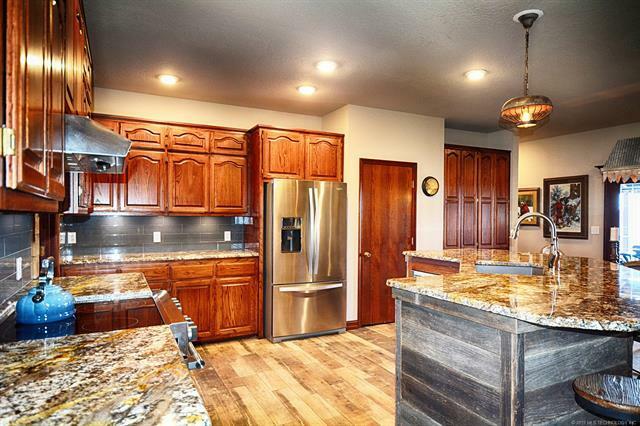 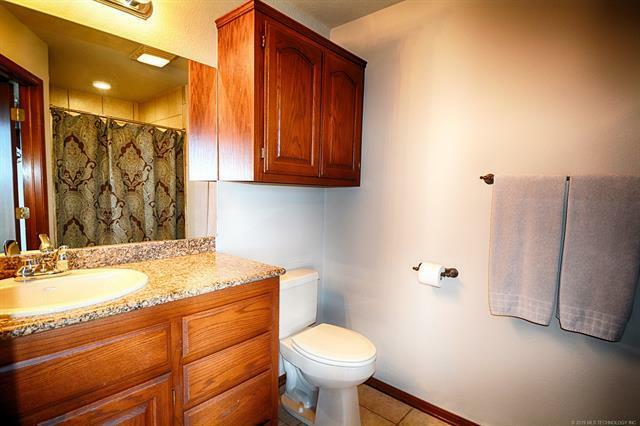 Granite throughout, tile and carpet flooring. 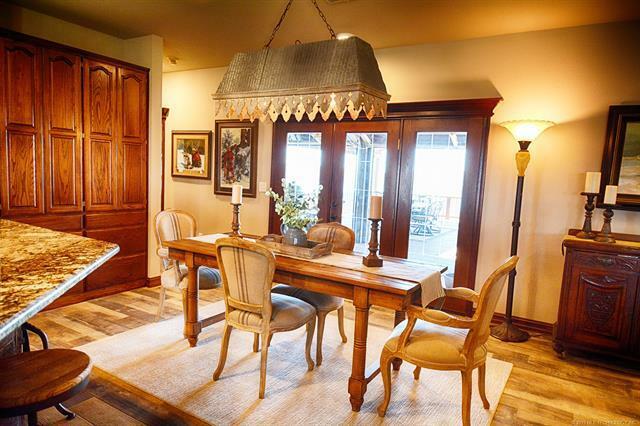 Most furnishings are negotiable. 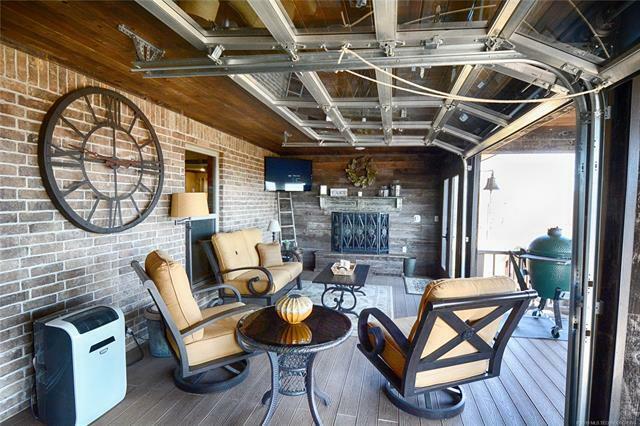 The property also features a covered deck with gas log fireplace! 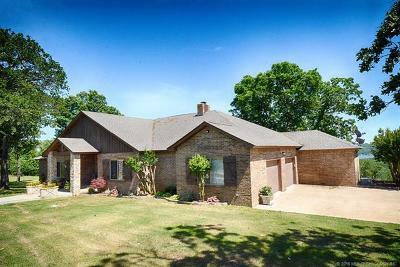 PRICED BELOW APPRAISAL!